First off, whats not to like about a guy from Knoxville Iowa that races RC Sprint Cars? I tuned Cory Burgett’s 7.5 Fantom mod motor and when he took it out the first time he told me it not only ran about 5 degrees cooler it ran 3600rpm faster and kept pulling wheelies (thats a good thing right?) 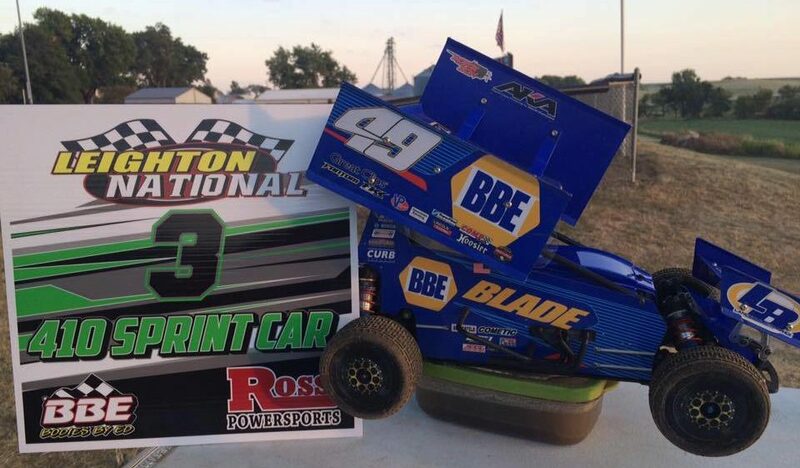 Cory put it on the podium this past weekend at the Leighton Nationals at Leighton Speedway.